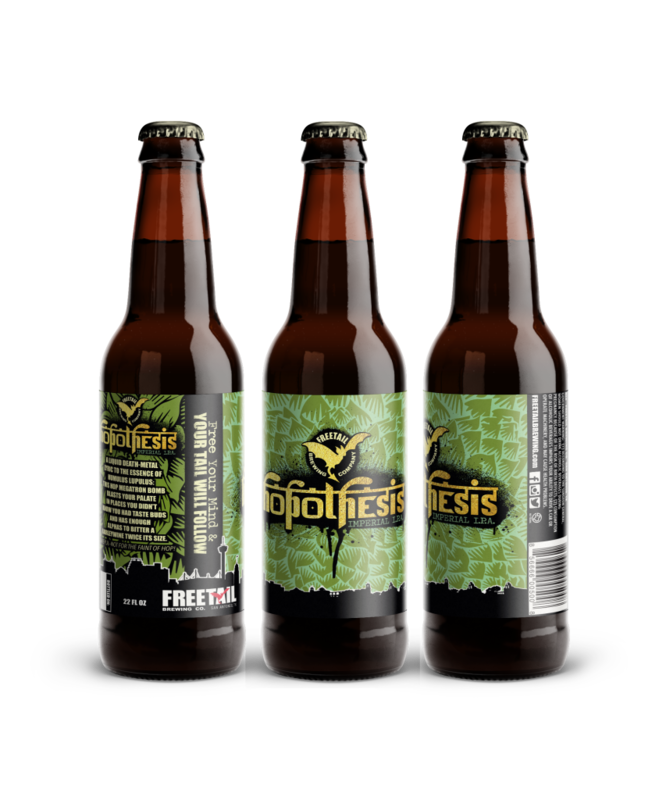 The 1604 Brewpub: Now With (More) Beer! 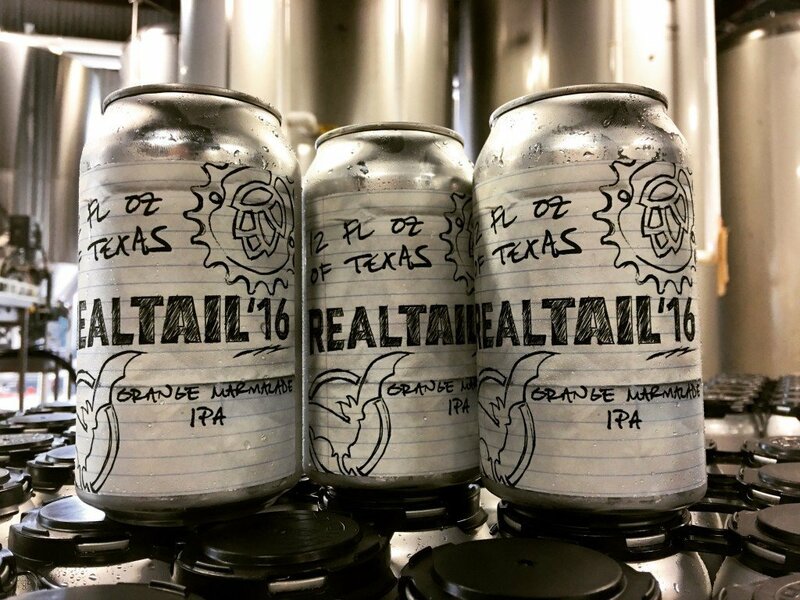 RealTail’16, Cherry Bexarliner & Crawfish oh my! Austin, let’s not make this weird.